In the aftermath of the Ultimate Fighting Championship® (UFC®) organization’s 20th anniversary, the UFC is kicking off its next two decades with a fresh twist on its storied reality television series, The Ultimate Fighter®. For the first time ever, the series’ 20th season will feature an all women cast in the UFC’s newest weight division and a new title for the winner – that of UFC champion. One hundred sixty hopefuls filed into Charleston MMA, all with the same dream and goal; to secure a multi-fight contract with the XFC. The talent in the room was plentiful, but when the smoke settled, there was one young fighter that stood out from the rest. President John Prisco and the XFC staff are proud to announce the XFC Open Tryout winner and newest member of the Welterweight Division, Danasabe Mohammed. 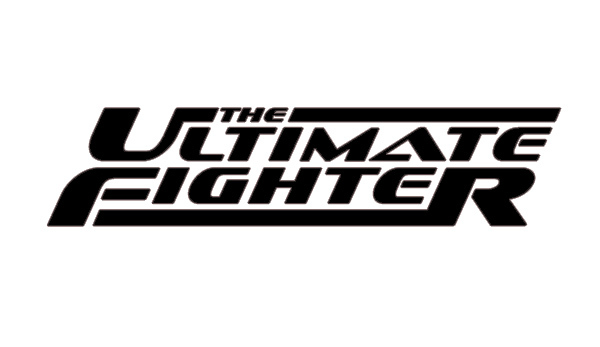 Tryouts for Spike TV’s The Ultimate Fighter season 13 were held this week in Las Vegas. 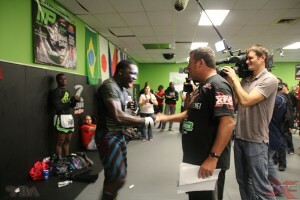 Middleweight and welterweight pro MMA fighters from around the world were on hand to take their shot at fame and fortune. It’s time to echo those famous words of UFC President Dana White once again, “So you wanna be a frickin’ fighter?” If you do want to be a frickin’ fighter the open tryouts for TUF 13 are coming up.